Mead Mead Composition Book - der US Klassiker Blau / Blue - Neuen typ / kategorie eingeben… kaufen / buy - r.s.v.p. 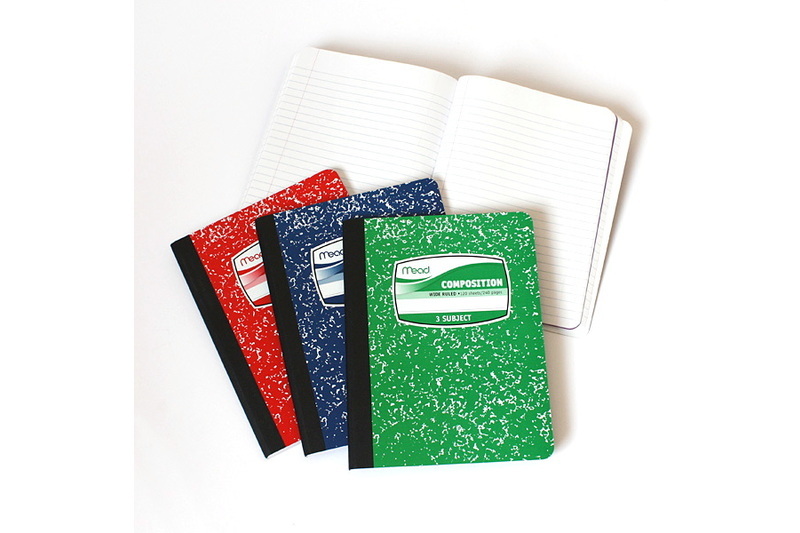 Das Mead Composition Book ist DAS US-amerikanische Schulheft im original Format von 9 3/4 x 7 1/2 inch. 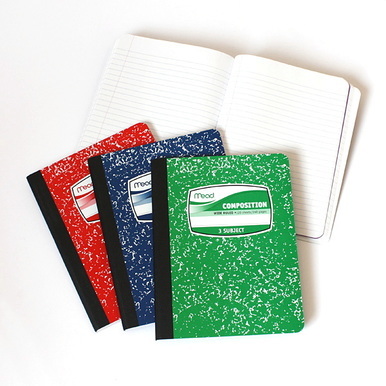 Mead's original US school notebook in the US-format of 9 3/4 x 7 1/2 inch.